AEM has begun to release tutorial videos to support their lines of powerful softwares and products. 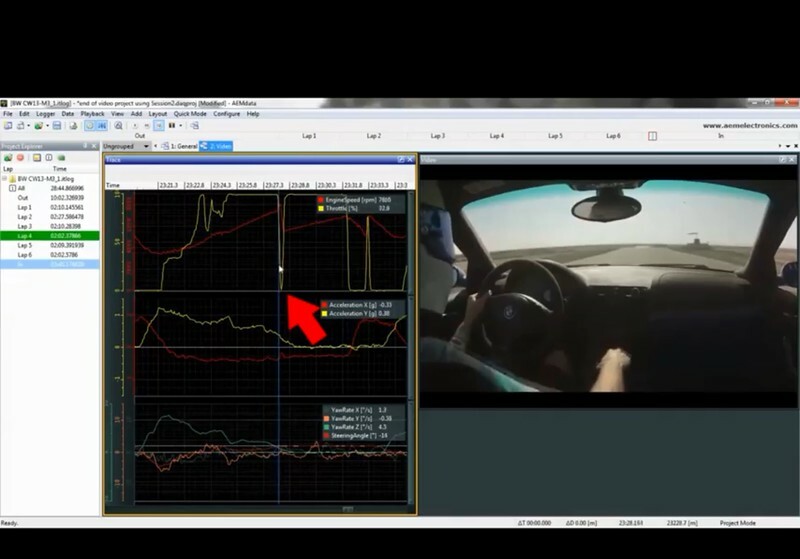 If you’re in the market for or already own one of AEM’s ECUs or data-loggers these videos are a must-watch. AEM is building a knowledge library ranging from simple topics such as how to download and install their AEMdata software, to more complex data analysis topics like creating custom math channels. The first batch of tutorial videos from AEM are all here for you to nerd out to! Be sure to subscribe to the AEM Peformance Electronics YouTube channel to be notified when AEM team releases their next tech video! WATCH: Best New Stuff from the 2017 PRI Show!